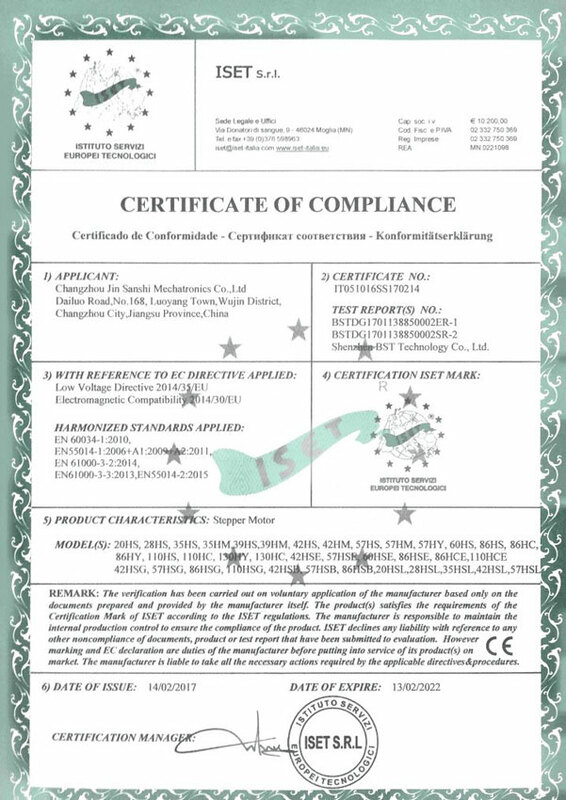 Changzhou Dewo Motor Co.,Ltd. located in Changzhou city close to Shanghai of China, specialized in acting as produce Hybrid Stepper Motors and its drivers, also agent spindle motor,servo motor ,BLDC Motors, related drives, swith power supply and Accessoriesetc. Our main aim is to be one professional mechatronics supplier and perfect after sale service to our customers. Our products are widely applied in printing equipment, engraving machine, textile machine, computer external application equipment, medical instruments, stage light equipment, robot, CNC machine and other automatic controlling system. Our main products include from size NEMA 8, NEMA11, NEMA14, NEMA16, NEMA17, NEMA 23, NEMA24, NEMA 34, NEMA 42, NEMA52 series hybrid stepper motor, and variable sizes linear stepper motor, stepper motor with gear box, stepper motor with brake. And we have products about closed loop systems for nema23, nema24 and nema34 sizes. In addition, we can produce suitable drivers for all the motors. And we always research and develop new products. 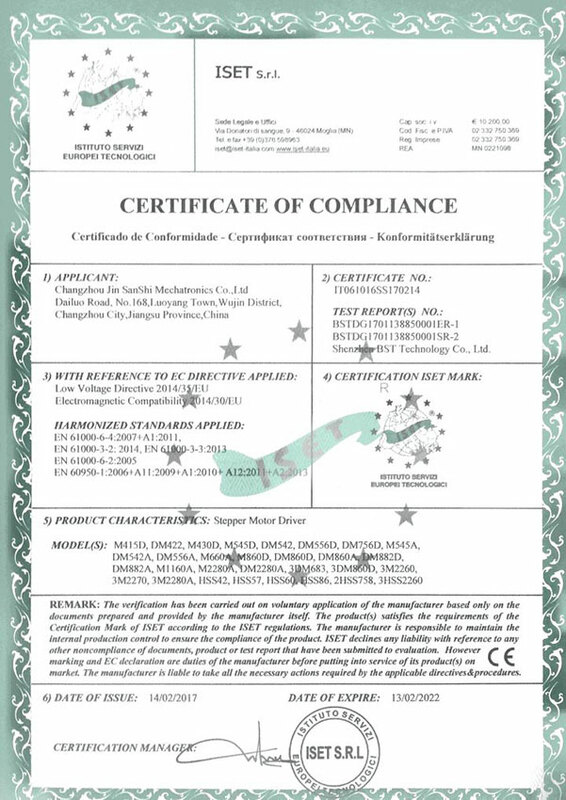 We have pass ISO9001:2008, and have got the certification of CE. On the way of development, the principle of "efficiency is the life, quality is the fundamental. 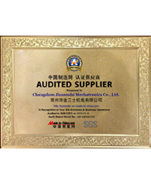 We take the market as guidance, provide high quality products and good service to customers. We are expecting the cooperation with more friends from home and aboard in the near future.